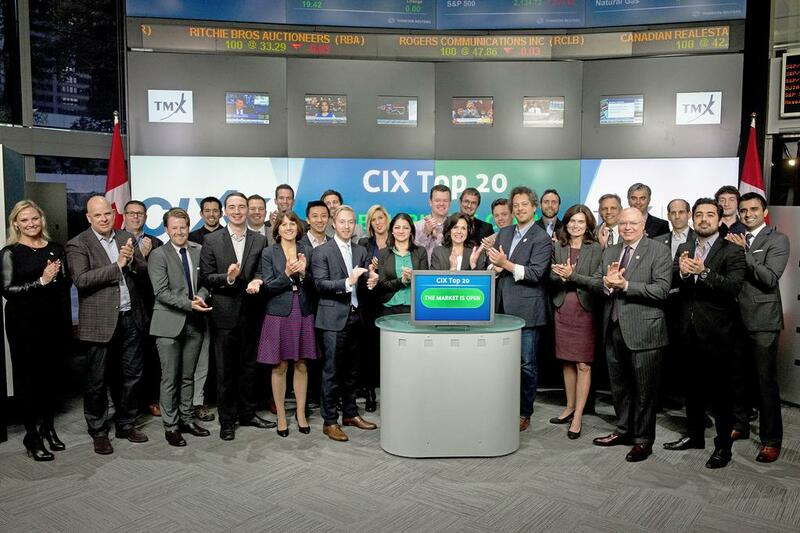 The CIX Top 20 are chosen by a selection committee of technology experts and investors from across the country, based on factors including product/service offering, depth of management, market opportunity, and business model. 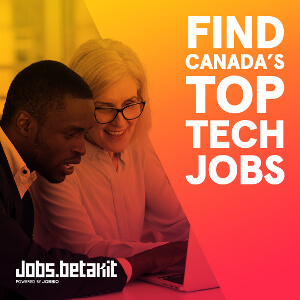 The CIX indicated that hundreds of profiles were submitted this year from each region of Canada. 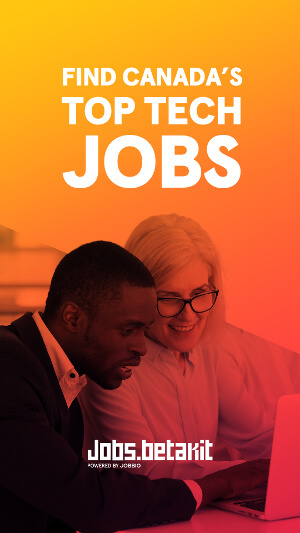 The CIX Top 20 will be on hand as part of a live showcase during CIX 2015, taking place November 17, at the MaRS Discovery District in Toronto.